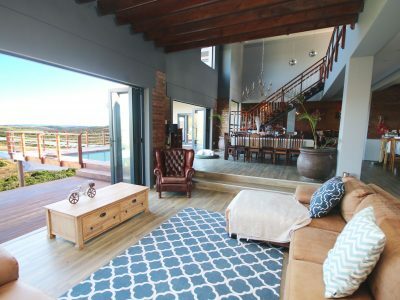 Situated away from the hustle and bustle, our Estate offers a retreat for busy lifestyles. 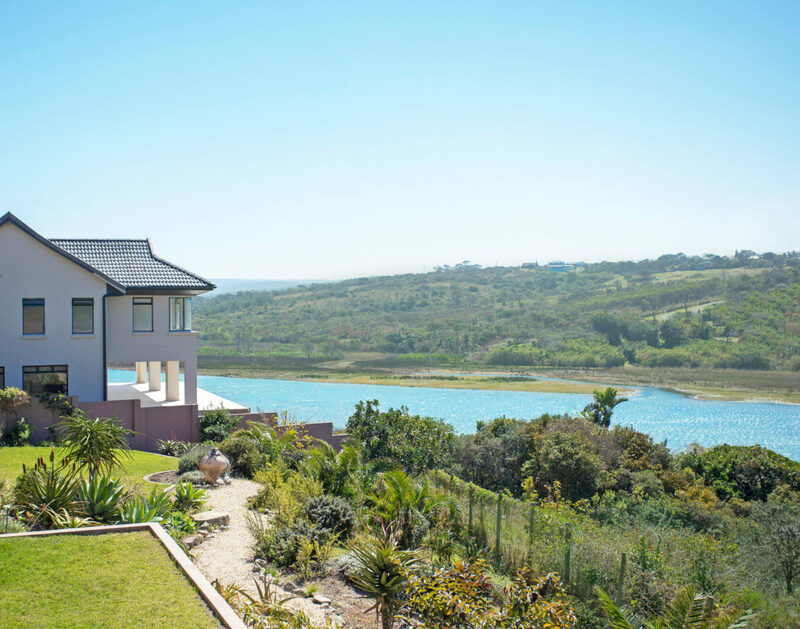 Enjoy picturesque views, secluded living and tranquil surrounds at Balugha River Estate. 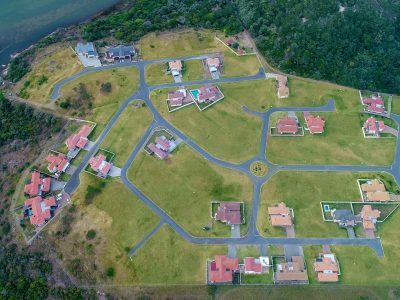 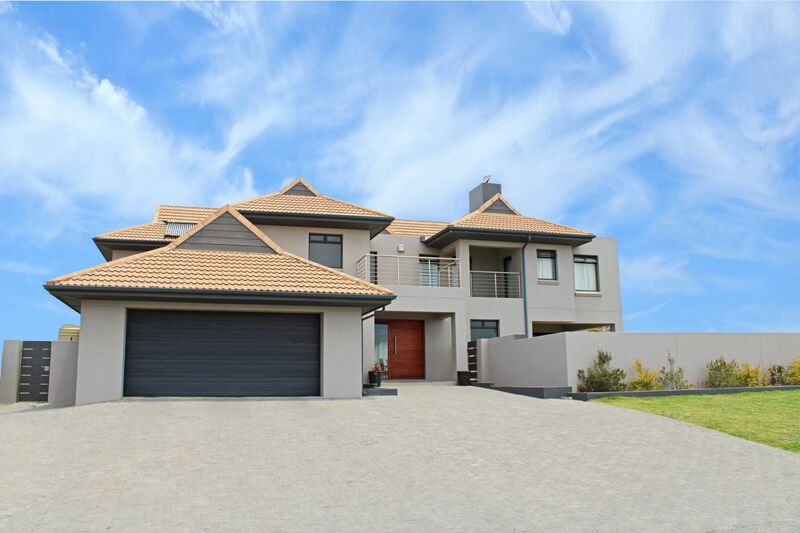 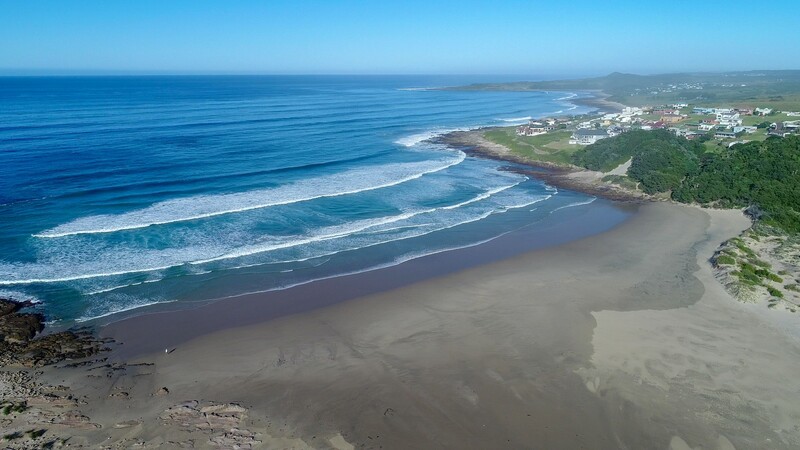 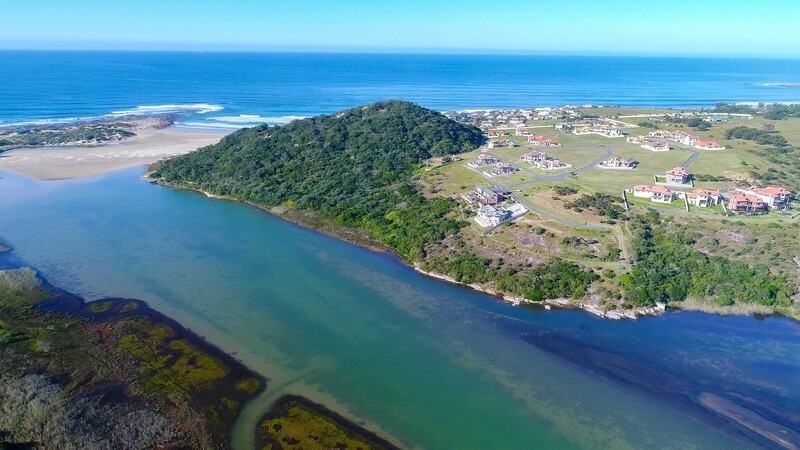 Ideally situated within 20km’s from East London in the Eastern Cape. 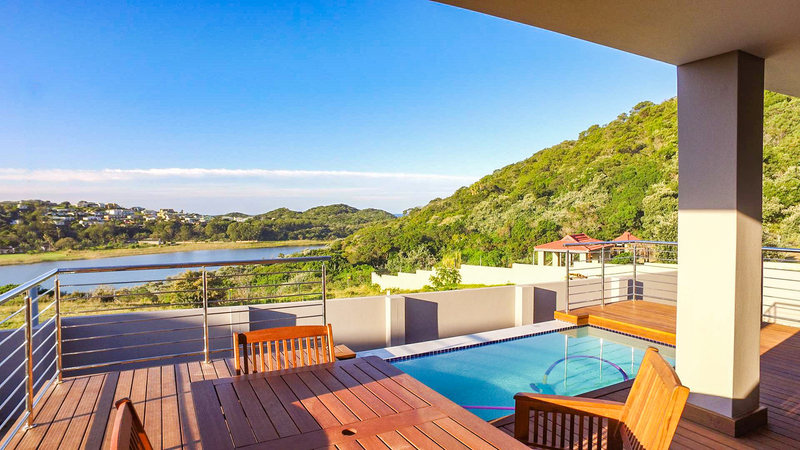 Residents enjoy ample privacy with direct access to the river and Glengariff Beach. 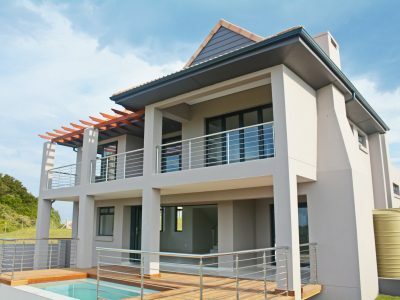 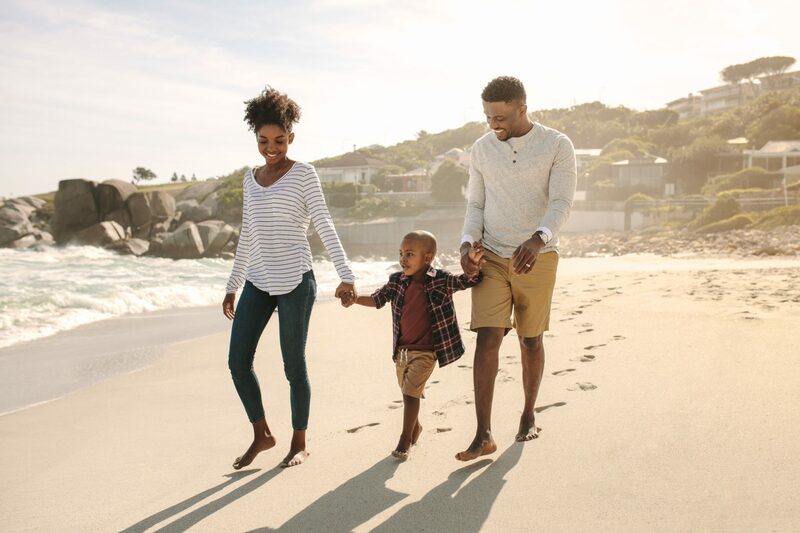 Luxury homes offer the perfect choice for your family holiday home or permanent residency.